Send a Tri Town Gift Card via email or mail to friends or family! 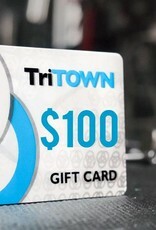 A Tri Town Gift Card is the perfect gift for the athlete in your life. Your friend or family member will be able to use the gift card for any product or service in our store. Simply choose the gift card amount, and clarify if you want us to send it to your friend or family member via mail or email. 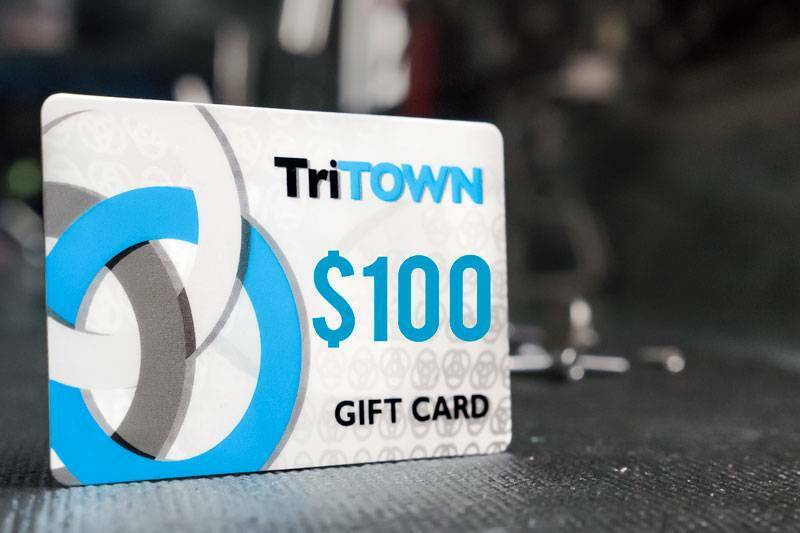 If you need the card delivered by a specific date please clarify in the notes field (important for gift cards sent via traditional mail). 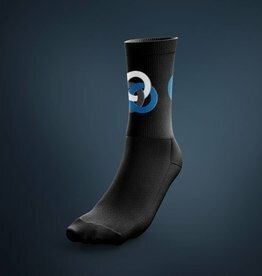 The perfect birthday gift! 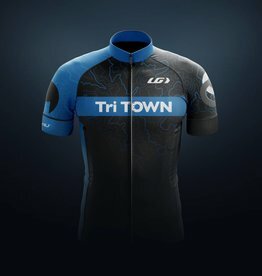 I didn't know what to get my triathlete friend, this was the answer!